INDIANAPOLIS — If you didn't file your taxes Monday, there are essential steps to take in order to move forward. 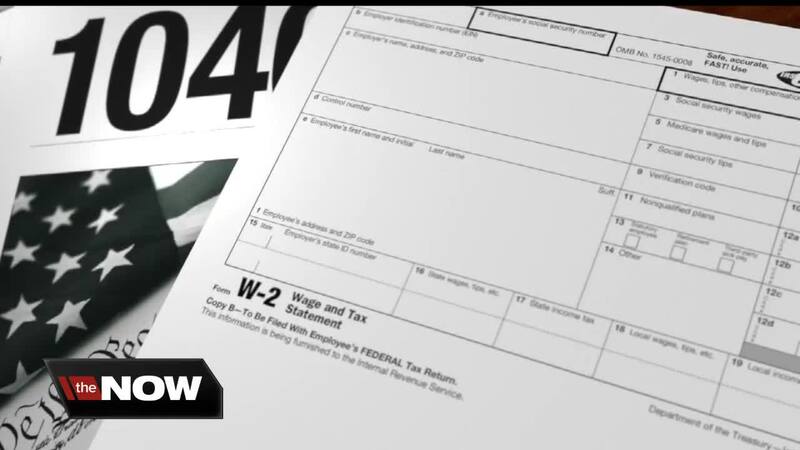 The Internal Revenue Service says there is no penalty for filing late after the tax deadline if you receive a refund. You have until April 2022 to claim your refund, or the U.S. Treasury will get to keep it. If you owe, it's a different story. Hopefully, you filed an extension by April 15 and paid your estimated amount. If you haven't done any of that, you'll have late filing and payment penalties along with interest on your owed taxes. Turbo Tax provides this scenario: If you didn't file an extension and file a return ten days late and you have a $1,000 penalty, your penalty would be $50, plus an extra dollar or so for the interest. The late filing penalty can be ten times higher than the late-payment penalty. You can also contact the IRS to see if you qualify for a payment plan to help pay off what you owe. After finishing your taxes, the IRS says if you are receiving a refund, you should get it in less than three weeks.